With Leprechauns and Irish Stuff like singing and drinking and singing while drinking! Also with an actual Leprechaun Movie! Emily Lacy on the general theme of singing and drinking and Leprechauns! Colin Dickey with “The Lonesome Ballad of Leprechaun 4: In Space”! A sing-along Irish jig version of Ice-T’s orgiginal version of 99 Problems! 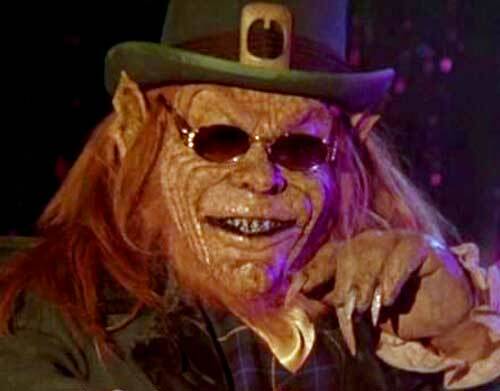 And also in addition to the songs and gold coins and whiskey, we’ll have Leprechaun Cinema ! We’ll be watching LEPRECHAUN: IN THE HOOD in which three young rappers steal Ice-T’s magic flute which he has taken… from the Leprechaun! 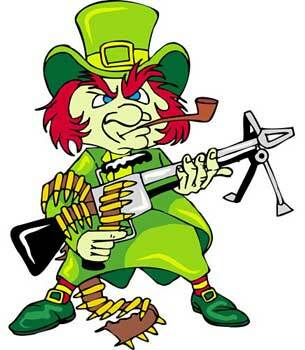 Set in the citaay of Compton, this 5th installment of the Leprechaun series is really bad! Olann an cat cluin bainne leis! To help us with things like watching Leprechaun movies and knowing when to drink, we have all new twitter powered Backchannel! Tag your feelings with #LepFest for immediate live action cybernetic feedback! All New Backchannel! Featuring drinking games and sing-alongs, and saying stuff about Ice-T and Leprechauns! It’s like grad school, but with better feedback and slightly less drinking! Come to LepFest to sate your Leprechaun urges! Leprechaun In the Hood Drinking Game Rules! Thalla a chluiche le do deideagan!